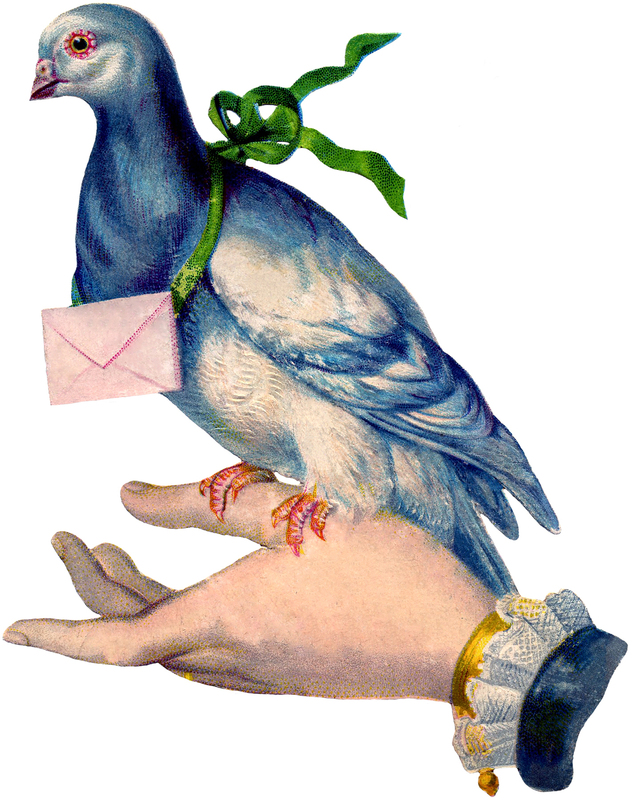 Today I’m sharing a beautiful Carrier Pigeon Image! 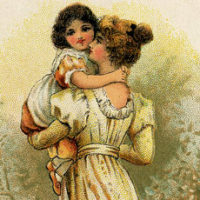 This Vintage Image is an old Victorian Scrap Piece. I think the Pigeon is really lovely! He’s got a tiny letter tied around his neck with a Green Ribbon and he’s perched on the hand of a Victorian Lady. The ladies hand has lace along the sleeve and she’s wearing a Gold Bracelet. So much detail on this one! You might also like another lovely Pigeon, a Natural History Print, from HERE. 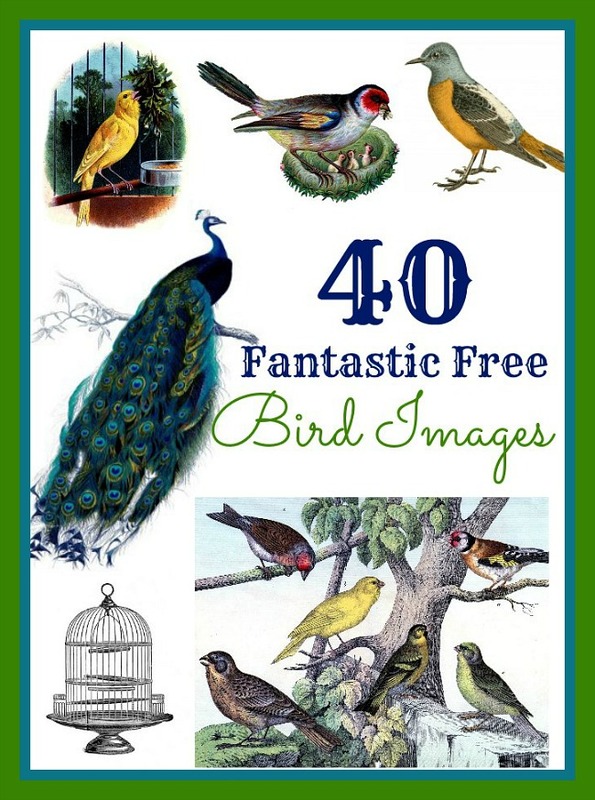 So nice to use for Handmade Cards, Collages etc! This is lovely for Happy Mail, thank you! nice! must be happy to have it! Love the carrier pigeon. Thanks again for all of the lovely images that you share. So beautiful. I took care of someones carrier pigeons for a time. They were so sweet. Thanks for sharing such great vintage images.